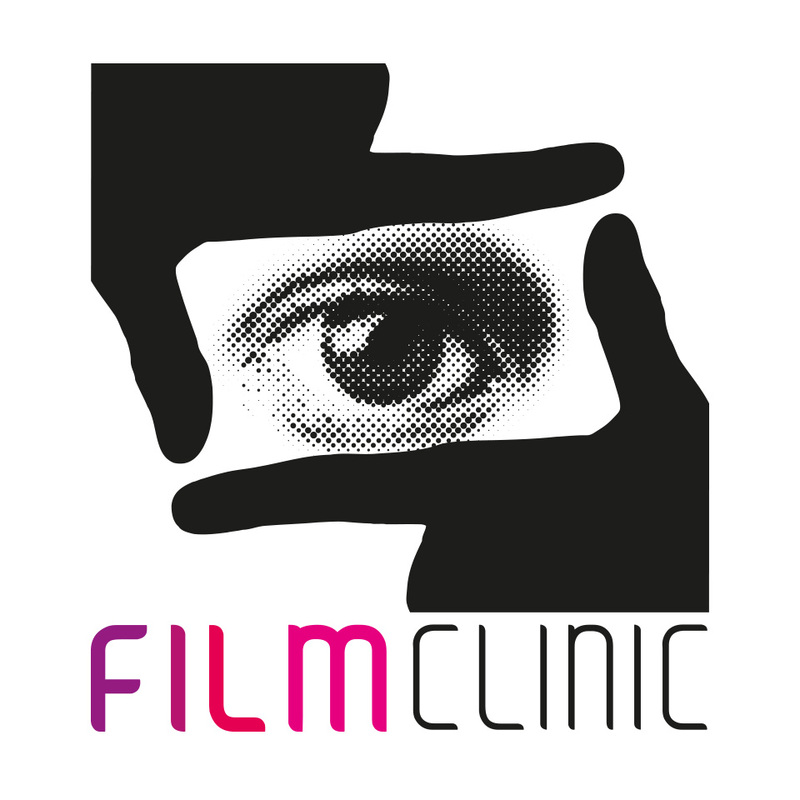 Film Clinic was founded in 2005 and is managed by the renowned Producer and Scriptwriter Mohamed Hefzy. 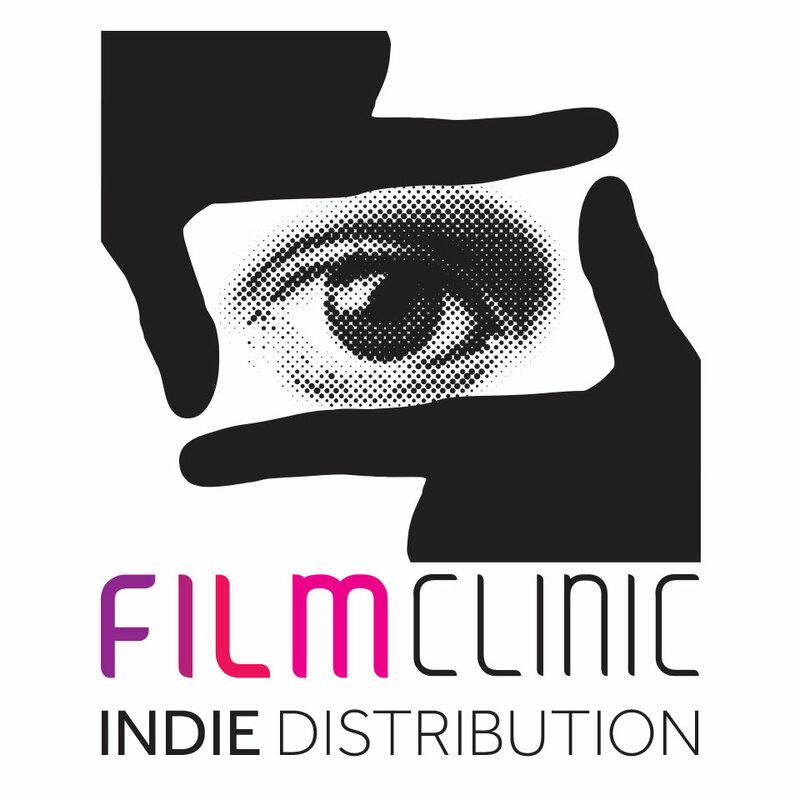 Film Clinic is now considered one of the leading production companies in the MENA region that not only creates unique features but also empowers talents to do so. We have a passion for the filmmaking industry as we enjoy operating in all its diverse fields on both national and international platforms. Our philosophy is to blend the creative, vibrant ideas of the young generation with the expertise of the best in cinema in order to present strong movies to audiences of exquisite taste and an equal admiration to the beloved silver screen. 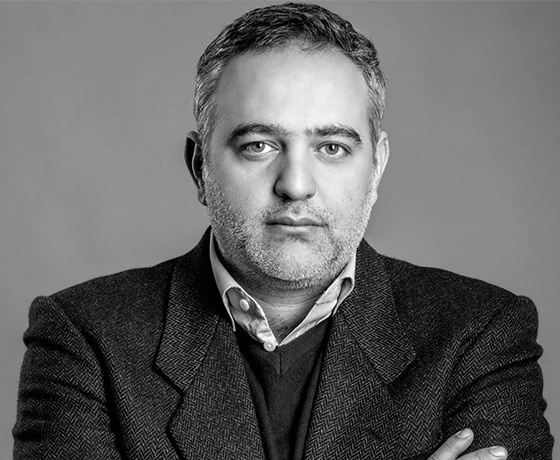 Mohamed Hefzy is an award winning Egyptian screenwriter and producer who has written, produced, and co-produced nearly 30 feature films in Egypt, the US, the UK, and the Arab world. In 2013, Screen International named him as the only Arab among 30 future leaders in film production. In 2016, he was chosen by Variety on top of a list of “Ten names you need to know in the Arab Film Industry”. His films have participated widely in major film festivals, including Cannes, Venice, Berlin, Sundance, and Toronto, and have won more than 80 international awards. In 2016, one of his productions (Clash) was chosen as the opening film of the Un Certain Regard section of Cannes International Film Festival. In 2018, he would return to Cannes as a coproducer of Yomeddine, this time in the official competition. Aside from his work as a writer and producer, Hefzy is a film activist and his company, Film Clinic, has been a hub for independent filmmakers in Egypt and the Arab World, offering workshops and training programs conducted in cooperation with international organisations and institutes. Hefzy has served as a jury member previously at the Abu Dhabi International Film Festival in 2011 and Cairo International Film Festival 2010, as well as several other local and Arab festivals. He is a former director of the Ismailia International Film Festival for Documentaries and Shorts, and was on the advisory board of Cairo International Film Festival from 2015 to 2017. He has also been a board member of the Egyptian Chamber of Cinema since 2013, and continues to represent and lobby for independent filmmakers in Egypt and throughout the Arab World. In March 2018, Hefzy was assigned by the minister of culture the responsibility of presiding over Cairo International Film Festival in it's 40 edition, making him the youngest president in the festival's history.